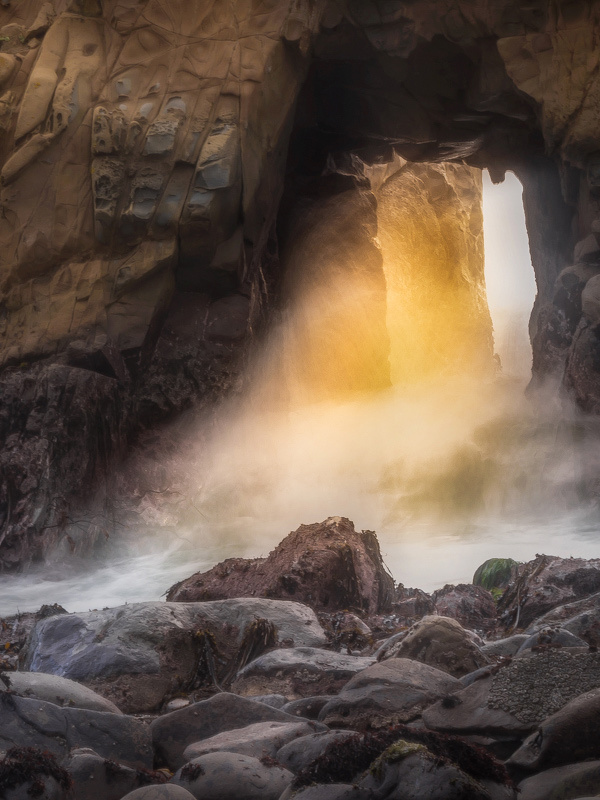 Our Big Sur Photography Workshop helps you create stunning images by showing you the secret corners of Big Sur. We make sure you are shooting in the right place, at the right time, in the best light. 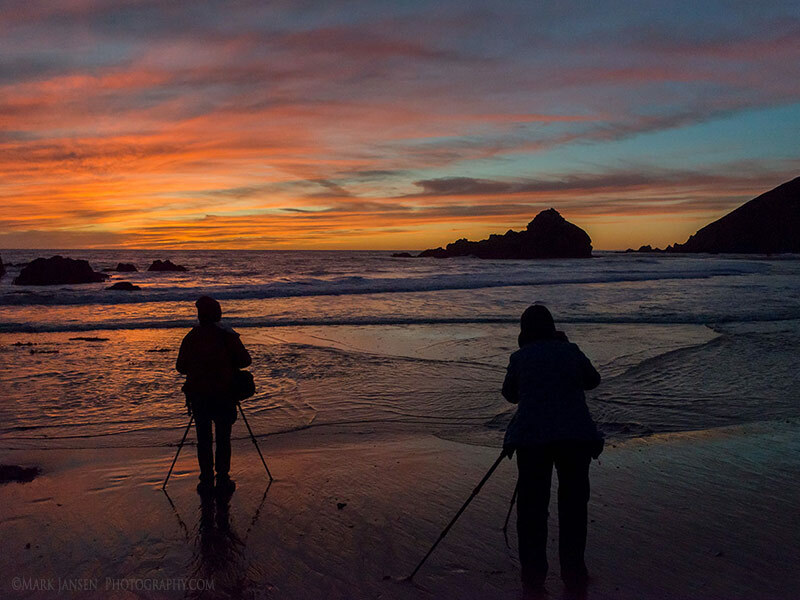 Big Sur brings nothing but smiles to our photography workshop clients. This rugged coastline and its open spaces are astounding. Its leading-edge cliffs plunge deep into the blue Pacific. Rocky sea stacks and waterscapes abound. 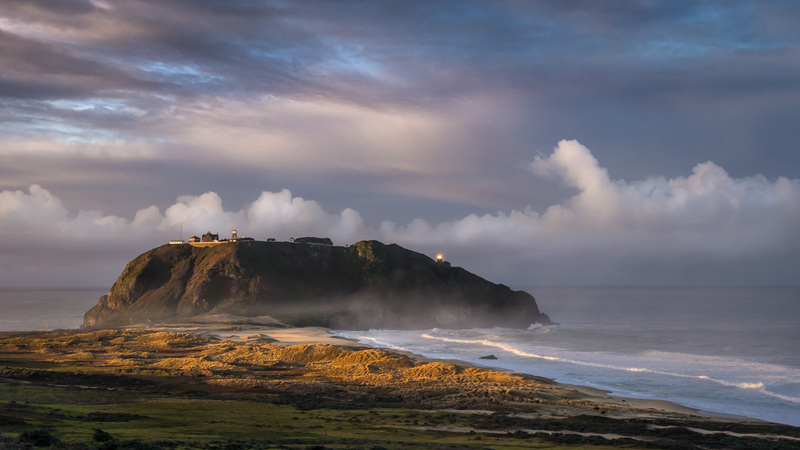 Incredible skies and thin misty fog roll over this coastal mountain range. 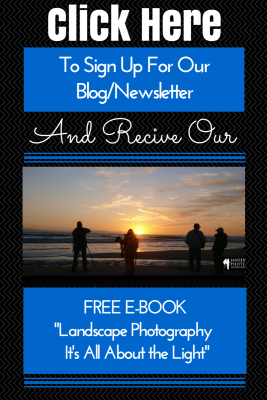 This photography workshop is for all photographic enthusiasts who love the outdoors and getting those great shots. 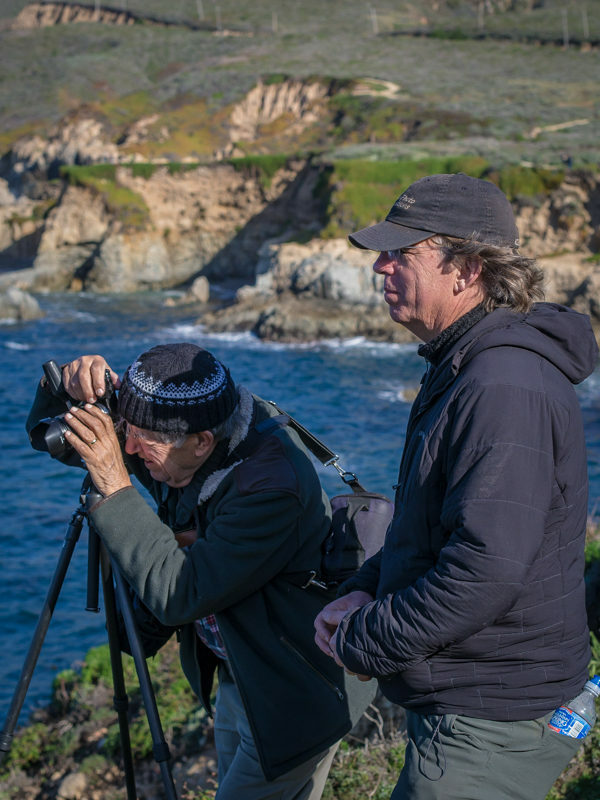 Our team of two highly experienced professional landscape photographers will show you the expansive and accessible coastal lands of the amazing Big Sur Coast and teach you how to envision and create memorable images from this workshop. You’ll learn how to get that amazing landscape image from the perfect locations when the light is optimal! There’s nothing like that feeling of knowing you’ve created that trophy image! Ask us about Private Big Sur Dates. We will break late morning and you will be able to return to your accommodations in the Big Sur area. 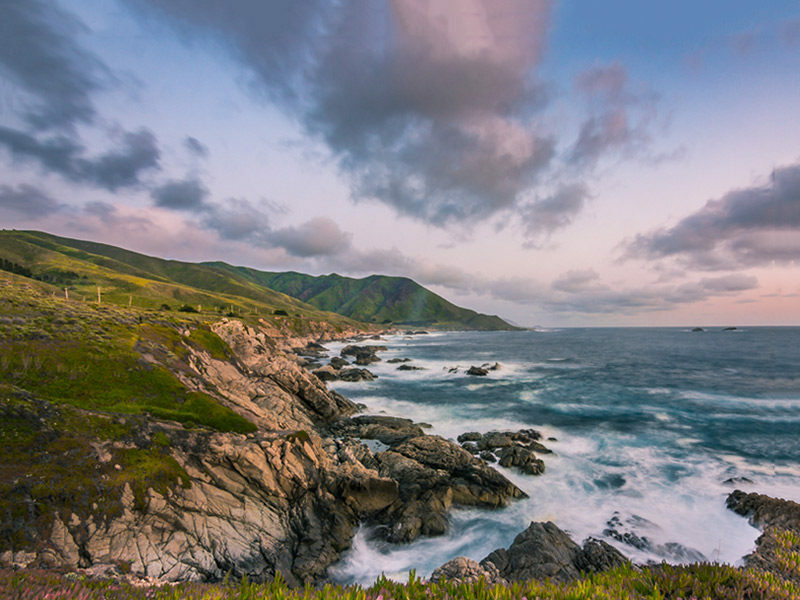 After our break, we will regroup in the town of Big Sur and caravan to another beach location for an amazing sunset with sea stacks and a coastal waterfall. We will review techniques in exposure adjustments to capture the setting sun on the shoreline as the waves crash over the rocks. We will meet in the lobby at your hotel and caravan to several more spectacular coastal views to take advantage of the morning light. 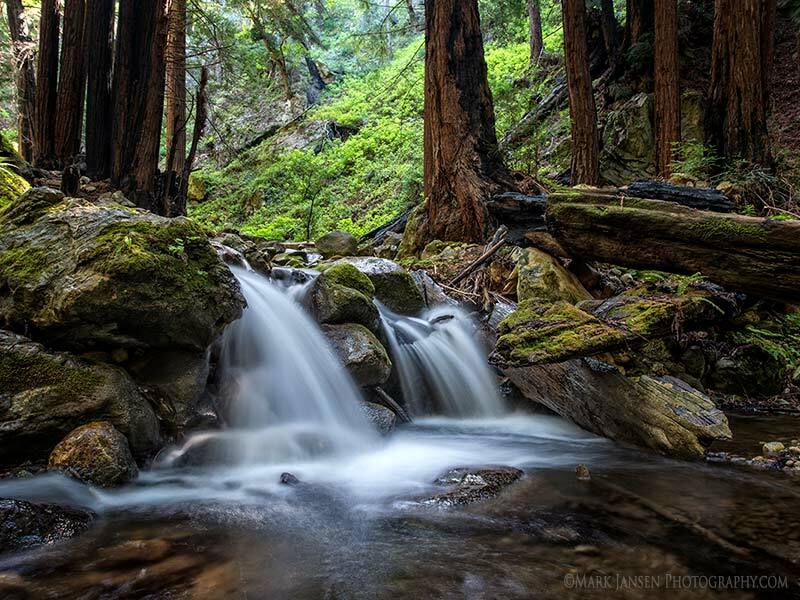 We will be shooting in an amazing redwood forest during this workshop to capture long exposure photography by the stream coming off the mountains. This morning we will drive to one of the most amazing clashes of sea and stone you will witness in this region. This rocky shore sends waves high into the air which is a very spectacular sight! This workshop will conclude mid-morning on Monday. You then have the option to continue north to Monterey about 20 minutes and continue your photographic journey on your own. SPECIAL NOTICE: Accommodations are extremely limited in Big Sur any time of year. Signing up early and securing your lodging, is essential to attend. We will give you a list of preferred lodging locations once you sign up for this workshop. When full, the maximum participants for this workshop is 6 people. We prefer small intimate workshops with personal attention to every attendee. Small group size ensures that every participant has ample opportunity to ask questions and discuss the exciting world of landscape photography with fellow photo enthusiasts. 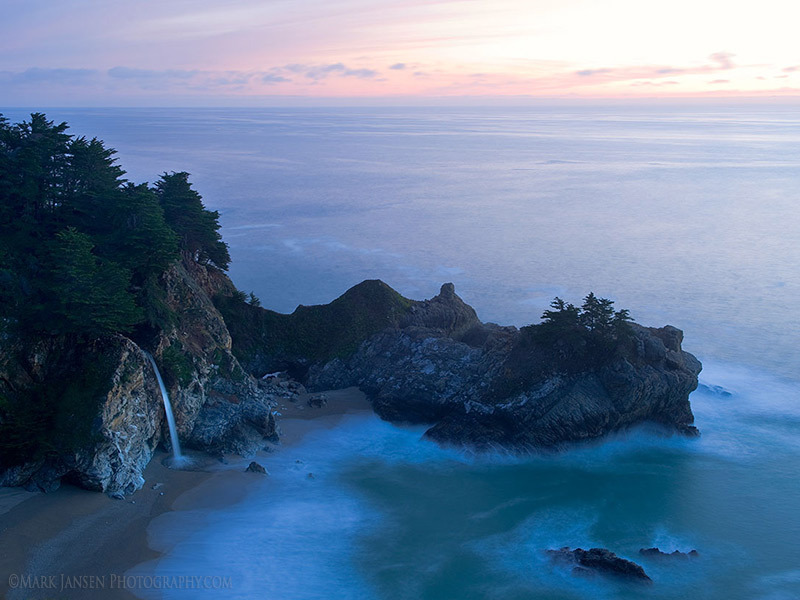 You are responsible to arrive for the workshop orientation in Big Sur, CA. We will caravan our cars along the coast during the workshop. 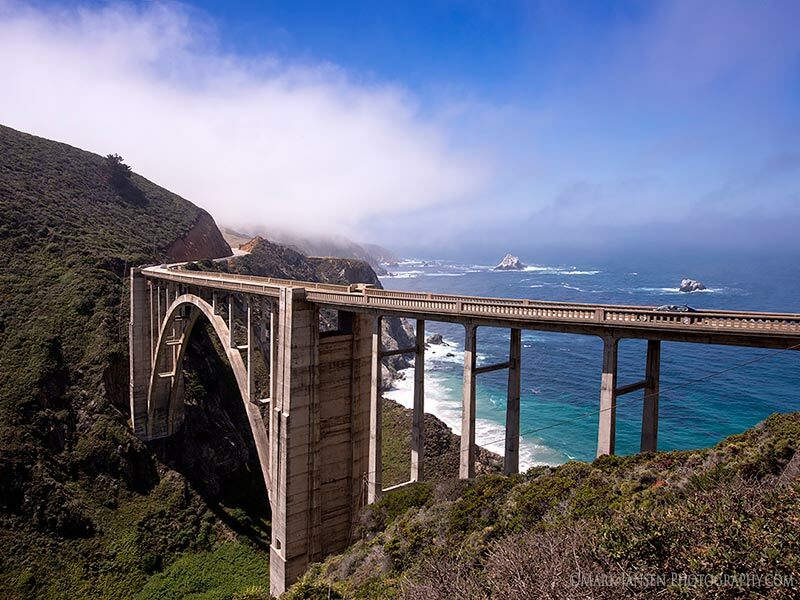 Routes may be altered due to road conditions and weather along the Big Sur Coast. Our groups enjoy eating most meals together, but you are free to dine where you wish. During the workshop, either bring or purchase food for your midday meal and arrange breakfast before leaving your hotel. Many mornings we will be leaving before most restaurants are open. Please bring snacks and lunch food for the workshop. There are small markets in Big Sur to stock up before or after the orientation meeting. 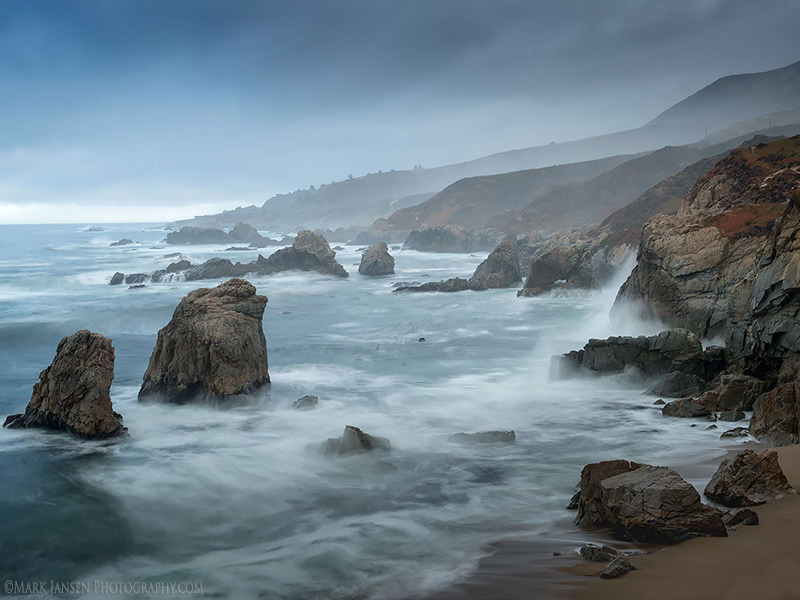 The Big Sur Photography workshop can also be privately optioned. • At least 3 fully charged batteries. • A Shutter cable release, if you don’t use live view. 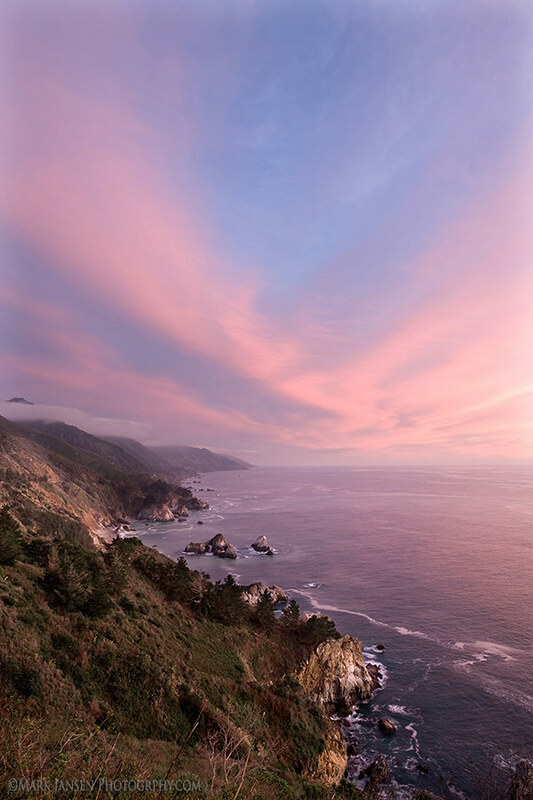 Lodging Details: Accommodations are historically limited on the Big Sur coast. Securing last minute lodging in the proper locations for this event becomes less likely each day. If you’re on the fence and haven’t decided, please be aware of this! NOTE: Please contact us for a list of available lodging options for this workshop!